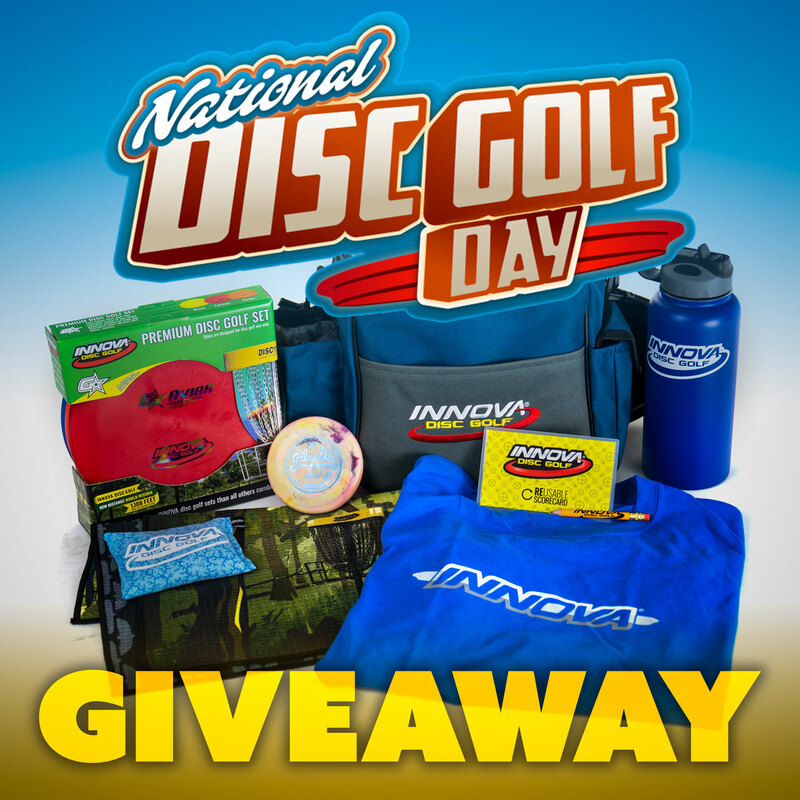 National Disc Golf Day Giveaway Over $130 Value Each! 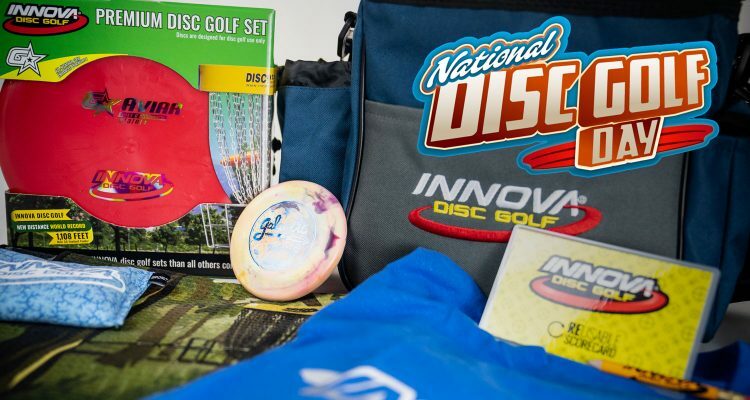 Enter to win a National Disc Golf Day Giveaway giveaway pack! Each pack has a retail value of $132.92! 1 winner will be drawn each week until the final winner is drawn on September 4th. Each action grants you another entry into the giveaway. Entry into the contest ends on 09/04/2018 at 11:59pm Pacific. Winners will have 24 hours to respond before another entry is chosen. This post will be updated with the winners when responses have been received. What are you waiting for, enter today! Want to introduce someone to disc golf? Send them a link so they can enter too! Good luck!